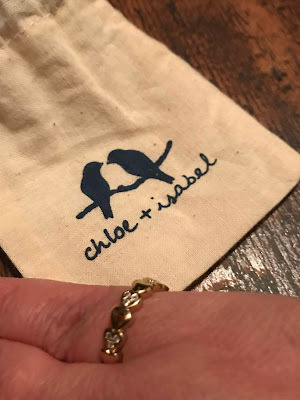 Chloe and Isabel is a unique line of jewelry that offers modern pieces to compliment any outfit. Many of the different designs come with matching accessories so that you can create a complete look. 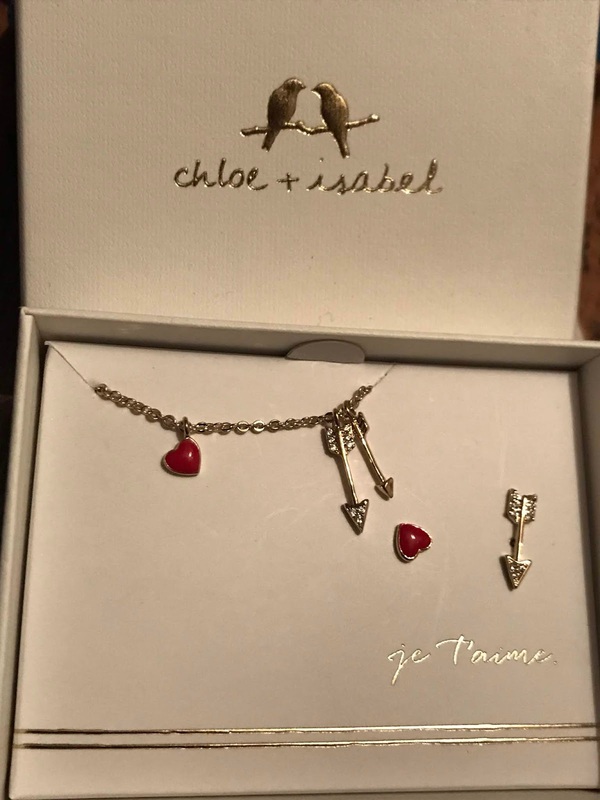 Chloe and Isabel has a lot of pretty choices for Valentine's day including this super cute Petits Bijoux Heart and Arrow Set. This set comes complete with necklace and matching post earrings. 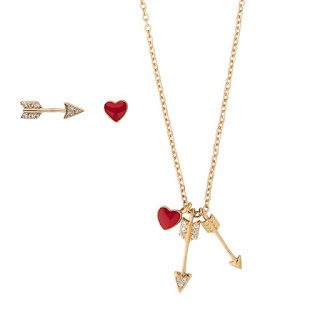 The unique thing I like about the earrings is that one is a sweet red heart and the other is a cupid arrow. Both match the necklace pendants. I like petite jewelry and this set is definitely my style. The set is available for $68 and is adorned with cubic zirconia and red enamel. 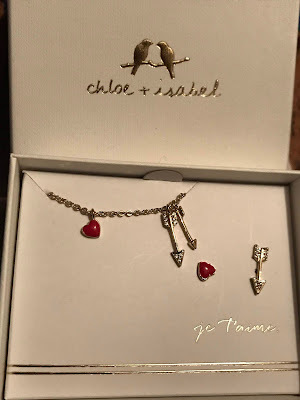 The set comes in a pretty box, embossed with the Chloe and Isabel logo. Feeling Lovestruck? May we introduce you to this so-sweet necklace + earring set! Accented by sparkling cubic zirconia crystal, this cupid-approved duo offers the ultimate daily dose of style for your cherish-forever jewelry box. 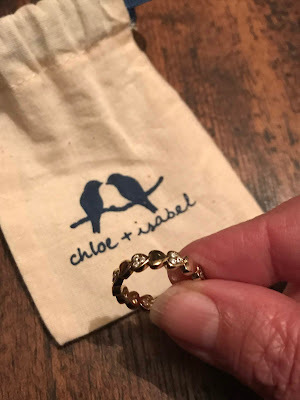 There are so many pretty pieces available from Chloe and Isabel. 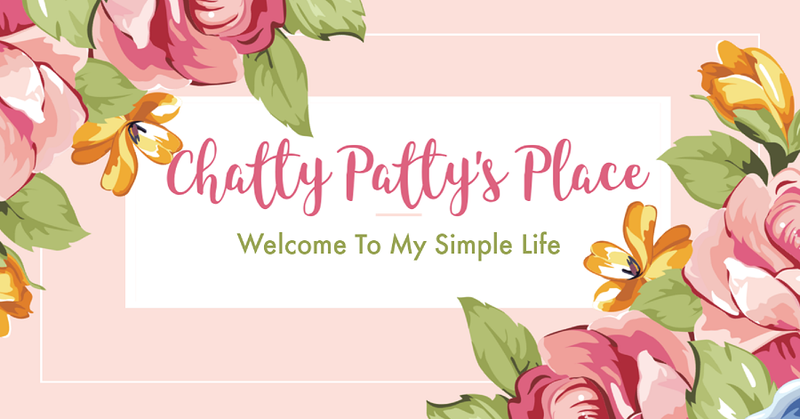 You are sure to find the perfect gift for yourself or someone you love. There are a lot of really cute rings to choose from including stackable styles, large and petite rings. There is something for everyone. 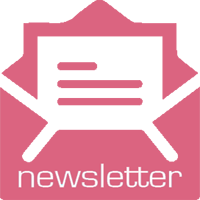 Are you interested in becoming an entrepreneur? Chloe and Isabel has merchandiser opportunities for you. Learn more by visiting https://www.chloeandisabel.com/become-a-merchandiser. Disclosure: I received these jewelry pieces to review for the post. All opinions are based on my own person opinion and yours may differ. They have such pretty sets and pieces.